Inside the producer and multi-instrumentalist’s incredible collection. Whether through his productions, expansive DJ sets or Melodies International label, Sam Shepherd aka Floating Points has been responsible for bringing a huge variety of beautiful, often obscure music to a wider audience. And while the rare soul and disco that make up his sets are aimed squarely at keeping the dance floor moving, much of the music he has collected over the years exists in those quieter, more introspective moments. 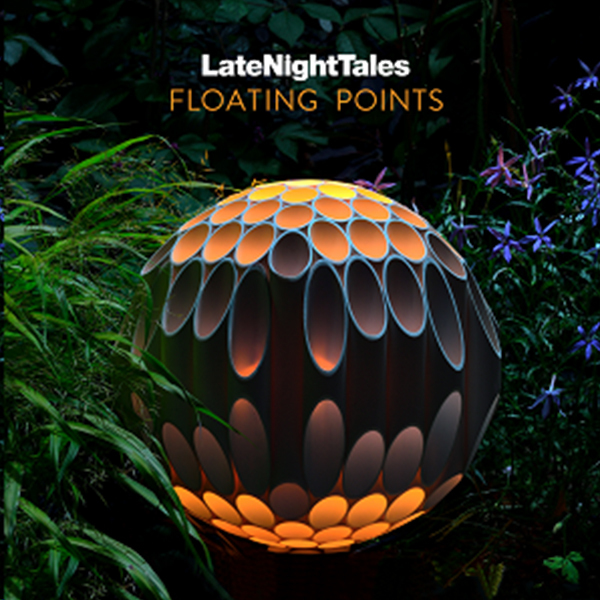 As such, he makes a fitting curator for the latest instalment of Late Night Tales, digging deep into British jazz, lo-fi gospel, private press soul and Brazilian folk music across the low-lit 17-track compilation. Merging the acoustic and the electronic, the old and the new, the collection features music from friends and collaborators like Kaitlyn Aurelia Smith and Kara-Lis Coverdale alongside basement soul specials from The Defaulters and Abu Talib (whose ‘Blood Of An American’ was reissued on Melodies last year). Showcasing a different side of Floating Points’ collection, this short film goes ‘Behind the Records’ to discover the personal stories that helped shape the compilation.